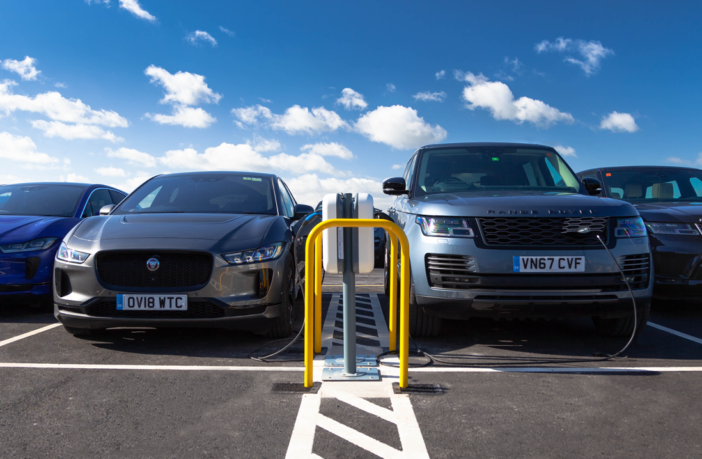 Jaguar Land Rover has installed 166 smart charging outlets for electric vehicles at its Gaydon engineering center. The outlets are for use by JLR employees to encourage uptake of electric vehicles. Charging points will also be installed in the visitors’ parking lot, so guests can take advantage of convenient fast charging. 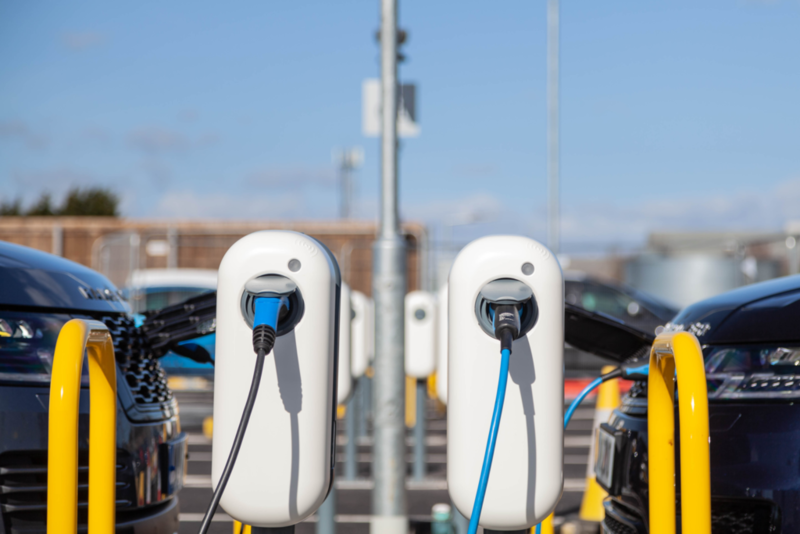 This smart charging network is believed to be the largest single installation of its kind in the UK. The 7kW AC smart charging stations, supplied by NewMotion (a Shell company), can add 22 miles of range to an all-electric Jaguar I-Pace every hour – making for 176 miles in total during an eight-hour day. The stations are cloud-connected and integrated with the NewMotion public charging network. Users can also monitor and track charging throughout the day with a smartphone app. Jaguar Land Rover sources 100% renewable electricity – generated from resources including solar and wind energy – for its UK facilities, which will be used to power the infrastructure. JLR’s electricity supply is backed by Renewable Energy Guarantees of Origin (REGO), meaning a proportion of EDF Energy’s renewable energy is ring-fenced for the company. In this case, the REGO scheme certifies that Jaguar Land Rover’s entire supply comes from renewable generation. 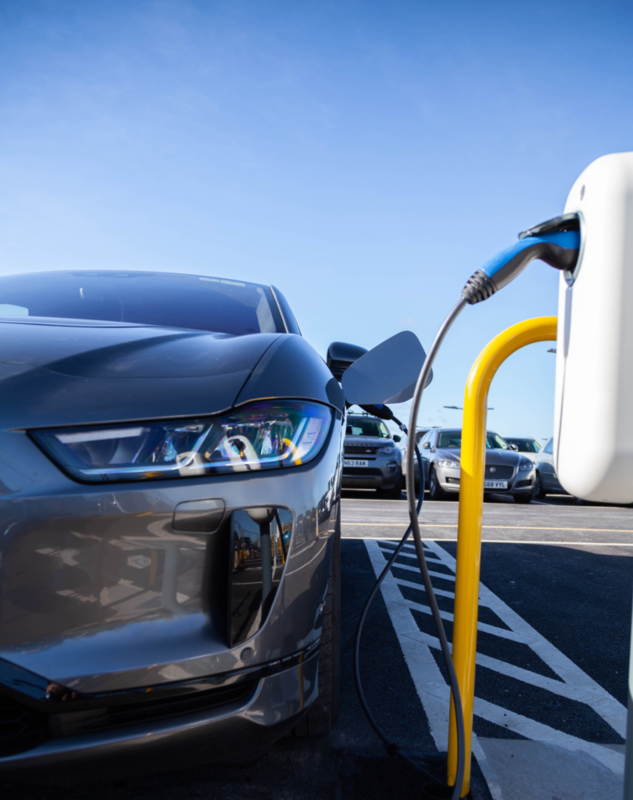 “Every new Jaguar and Land Rover model line will be electrified from 2020, giving our customers even more choice,” said Mick Cameron, head of e-Mobility at JLR. “We have already introduced a portfolio of electrified products across our model ranges, including fully electric (BEV), plug-in hybrid (PHEV) and mild hybrid (MHEV) vehicles. 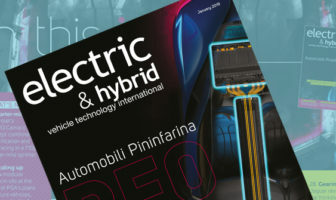 “As leading provider of smart charging solutions in Europe, our data shows when EV drivers are charging their car, 40% of the time this happens at work,” added Sytse Zuidema, CEO of NewMotion. 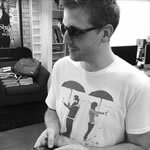 “For the best possible charging experience for companies and individuals, NewMotion offers a range of services to ensure charging is readily available for EV drivers at home, at work and on the go.